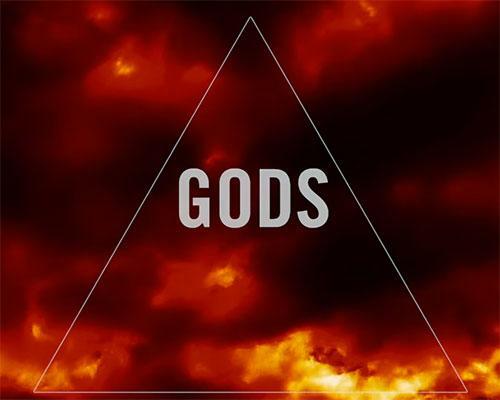 With his first album in seven years only a week away, Maxwell looses his new single "Gods." 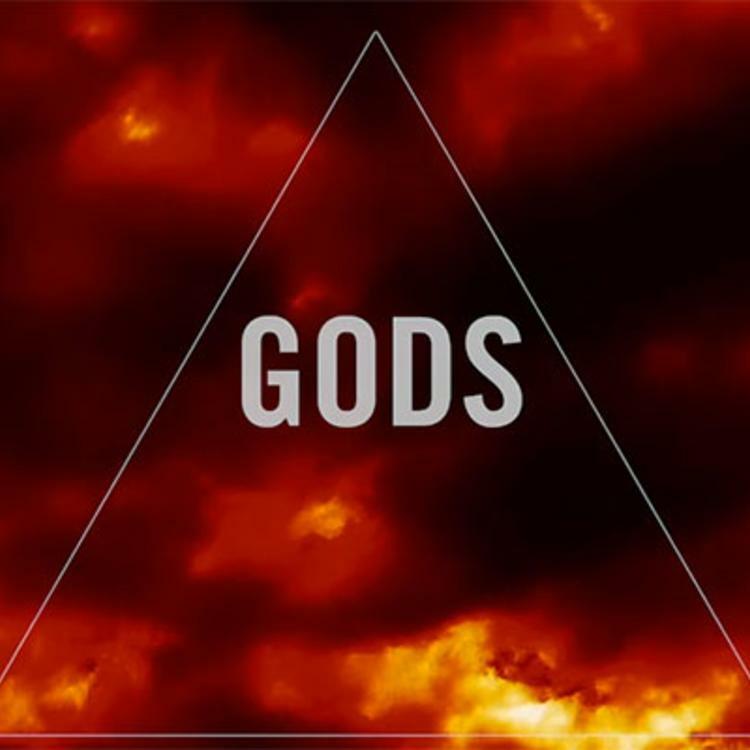 Maxwell may have ditched the epic 'fro but he hasn't lost his silky touch as he prepares to release blackSUMMERS'night, his first album in seven years .Yesterday he shared another single "Gods," which follows in his cryptic yet sensual lyrical style. It is not nearly as exquisite as his previous single "1990x," one of the best R&B songs released this year.